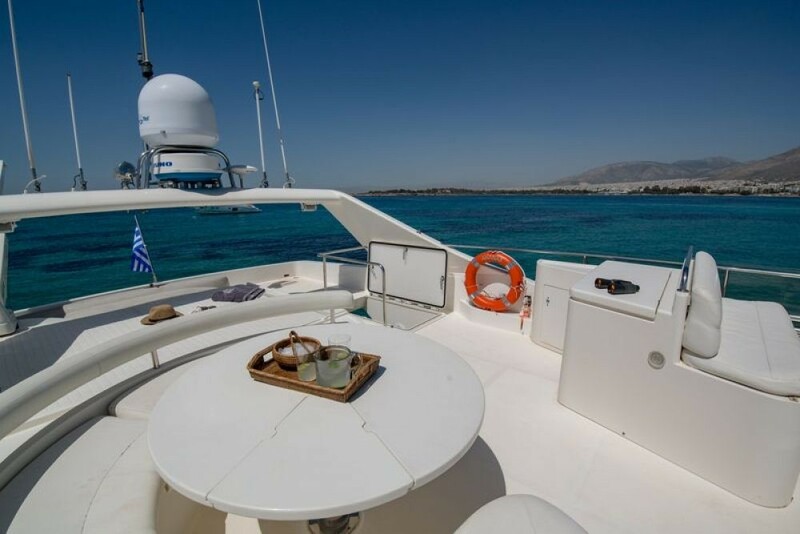 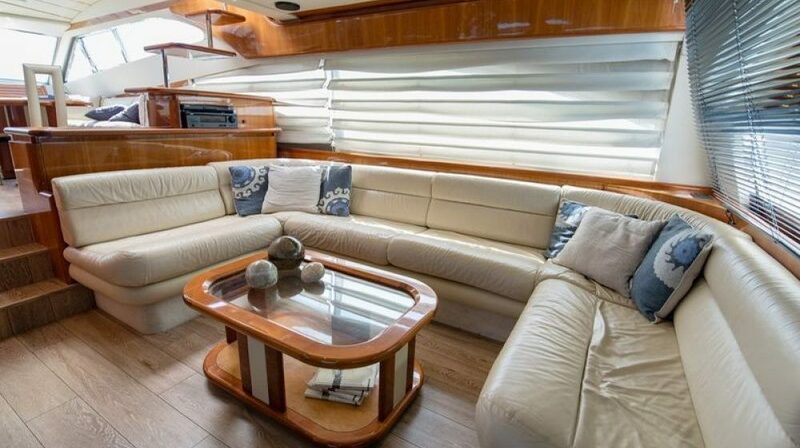 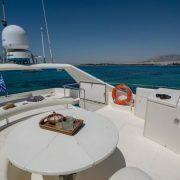 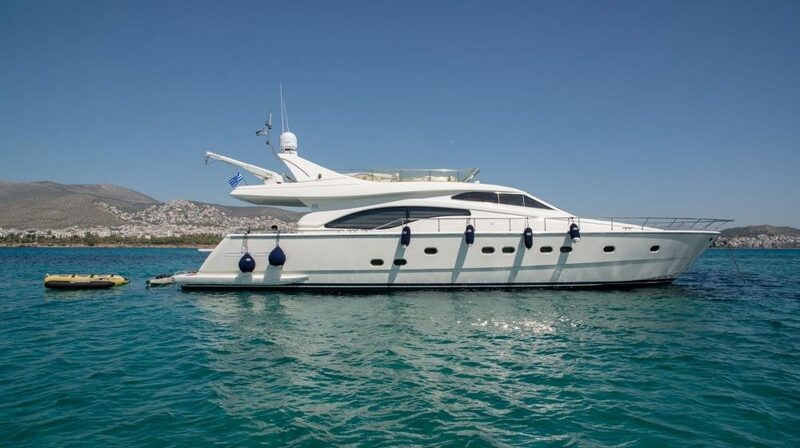 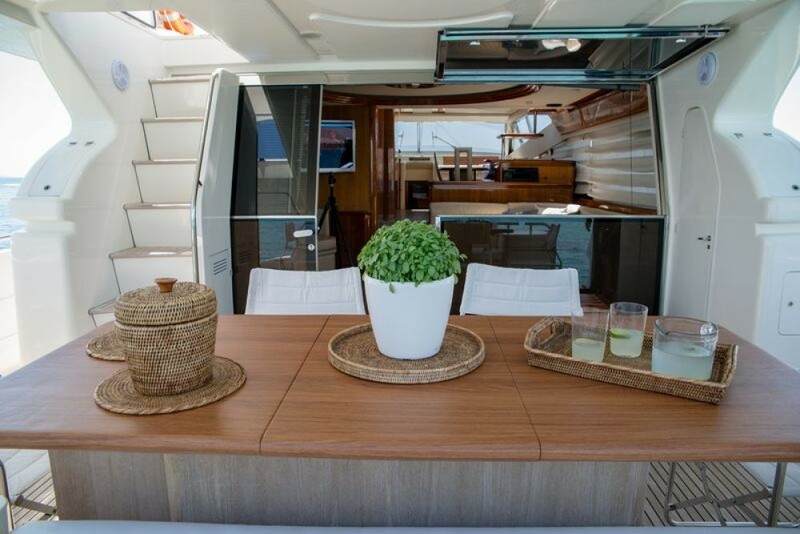 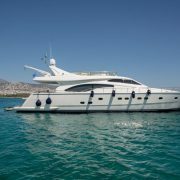 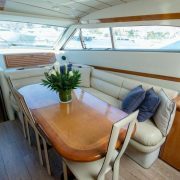 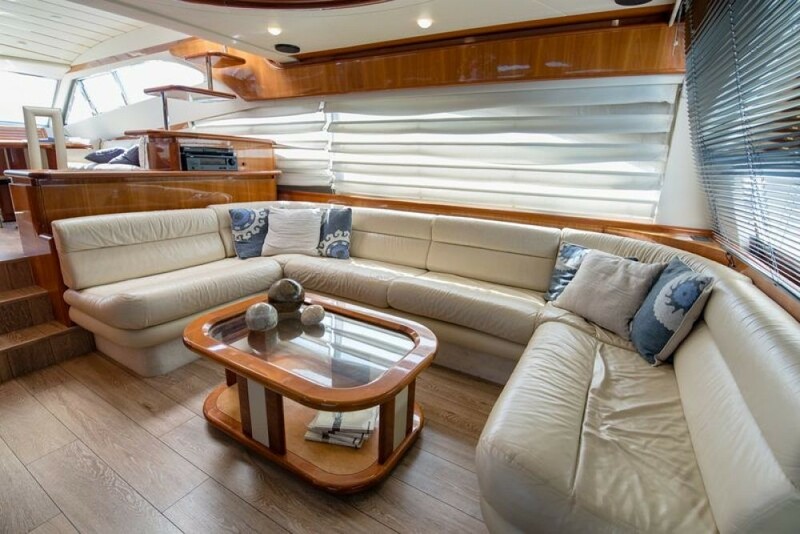 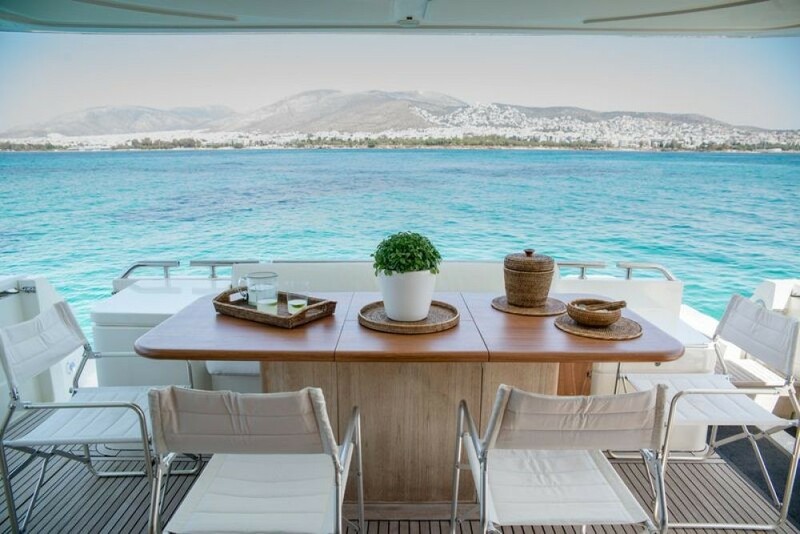 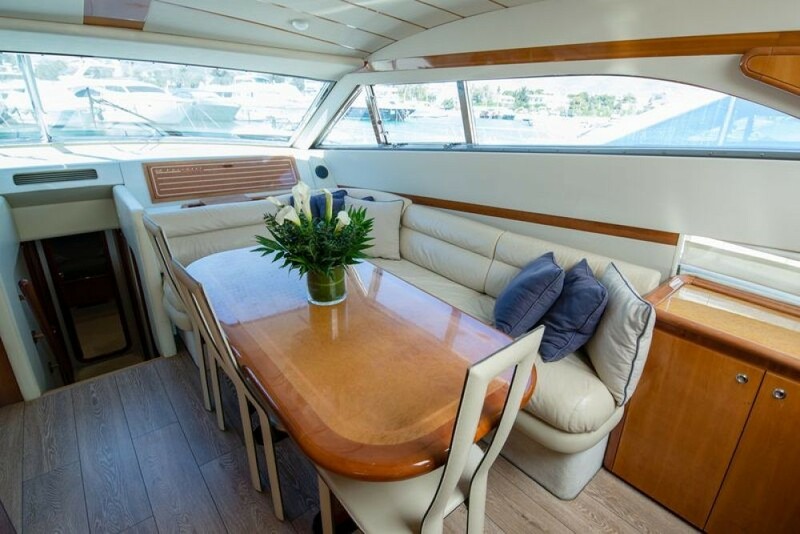 ANANAS is a luxury motor yacht ideal for your holidays. 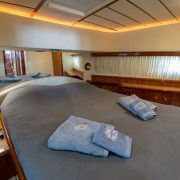 The salon and dining are an open plan. 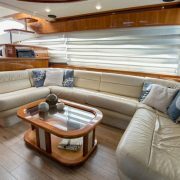 Panoramic windows fill the space with natural light creating an airy ambiance. 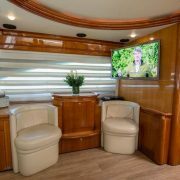 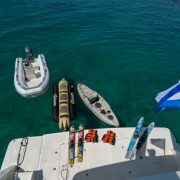 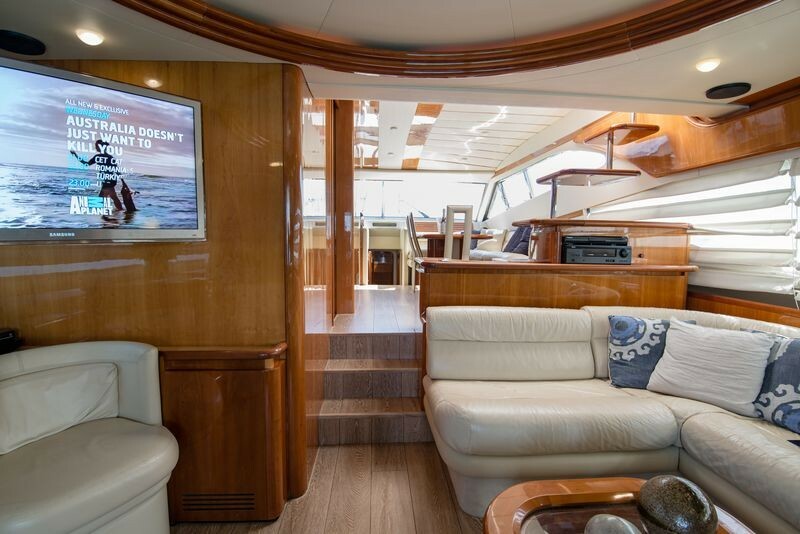 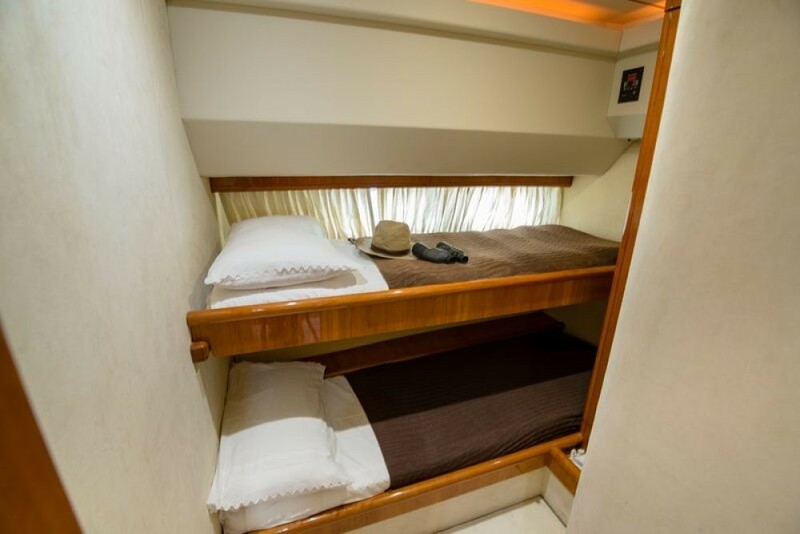 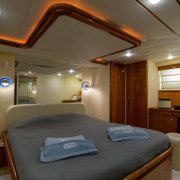 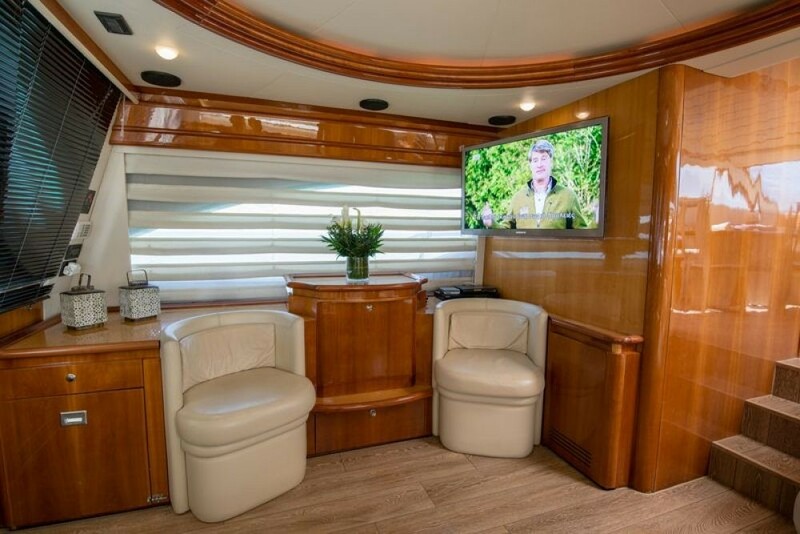 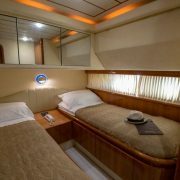 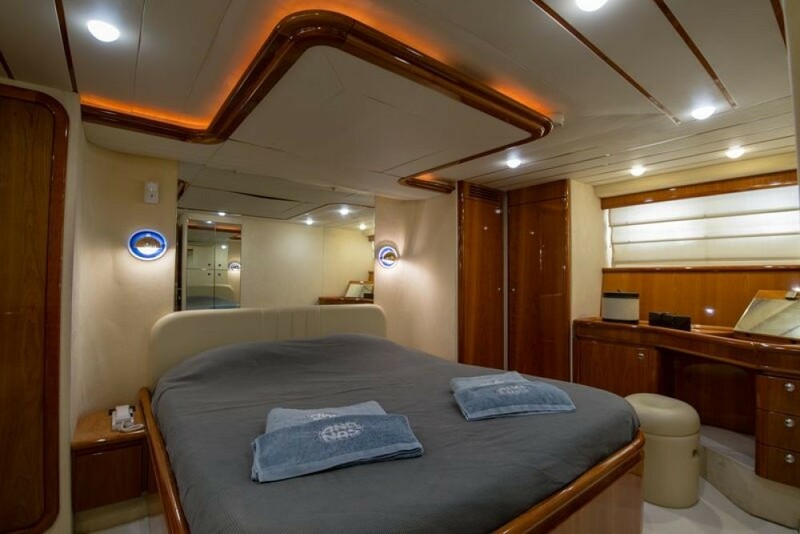 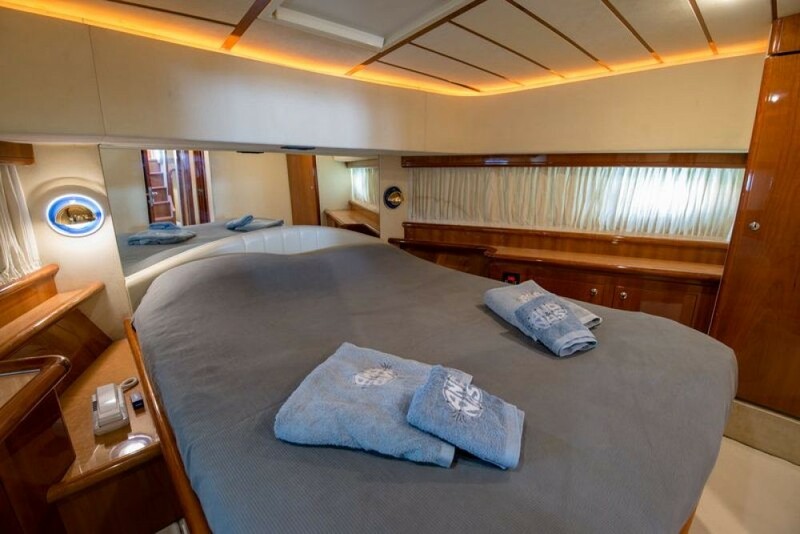 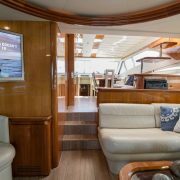 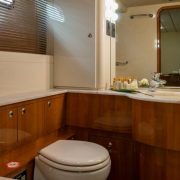 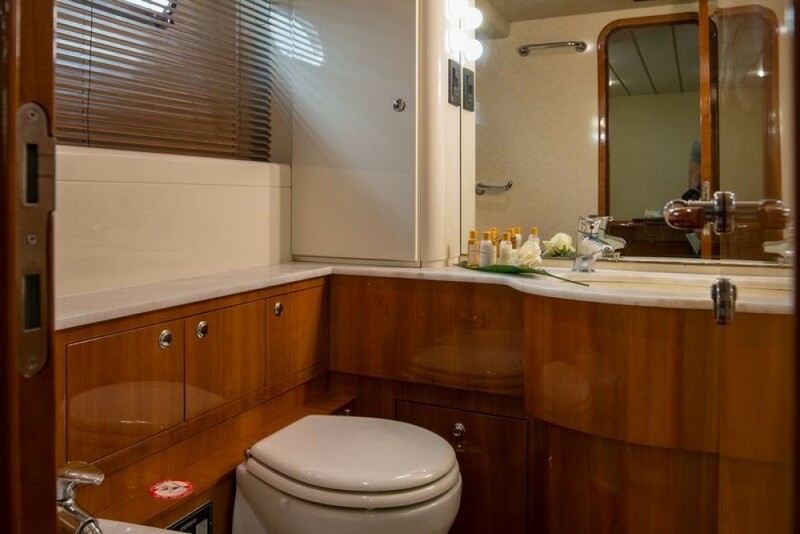 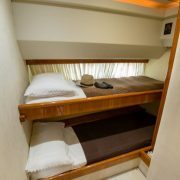 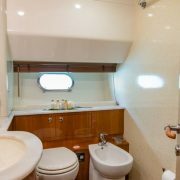 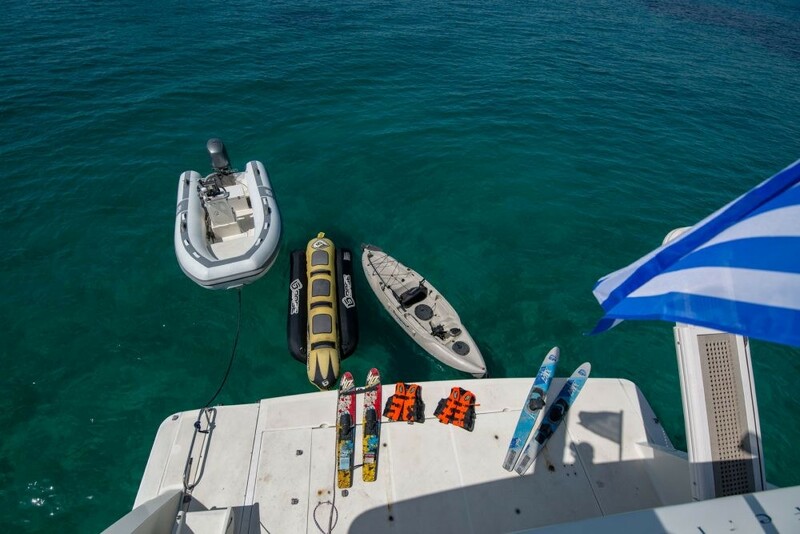 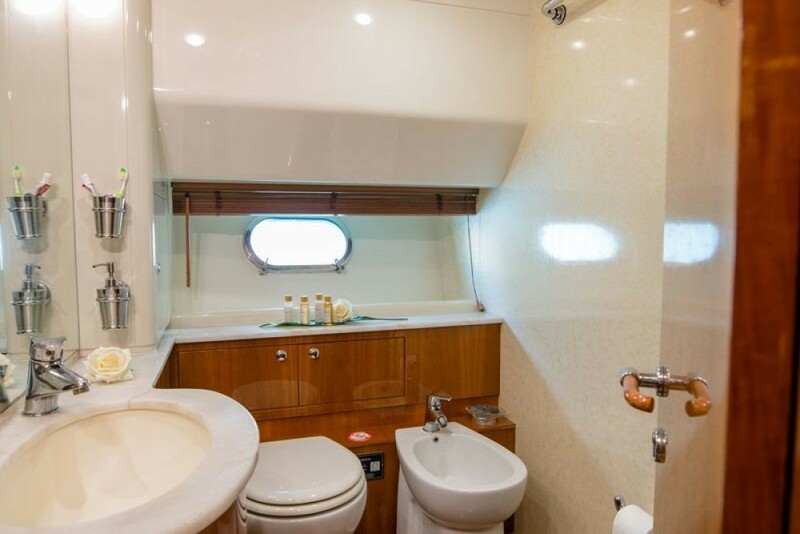 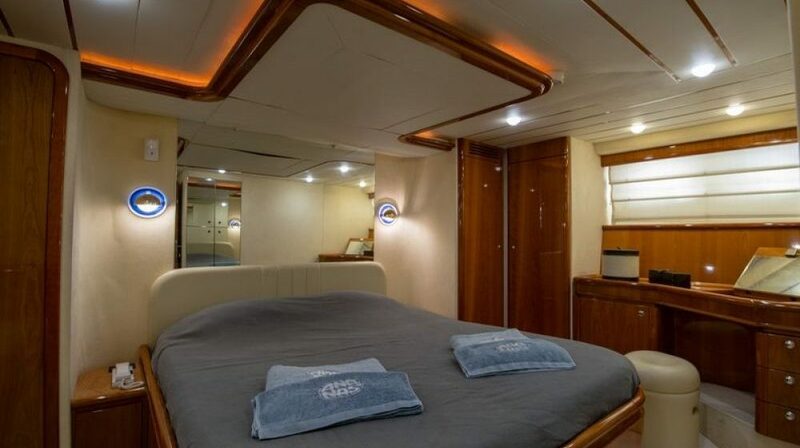 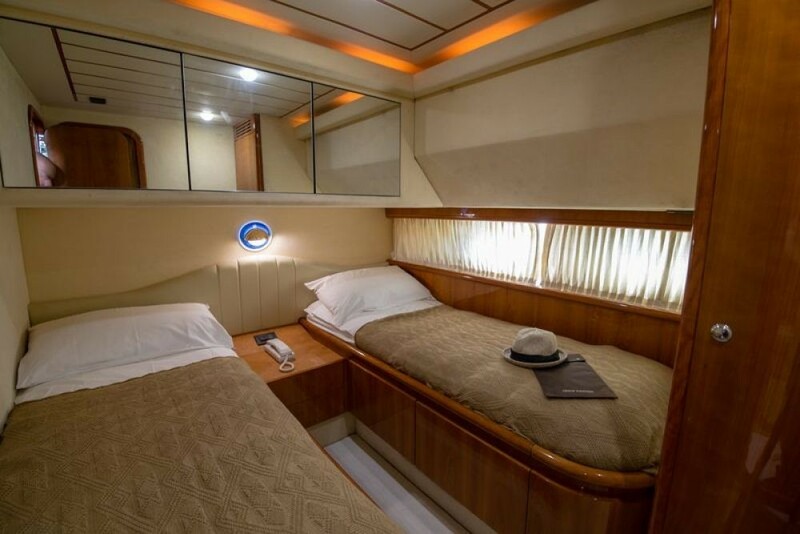 8 guests in 4 cabins with full beam Master cabin , 1 VIP cabin, 2 twin cabins.